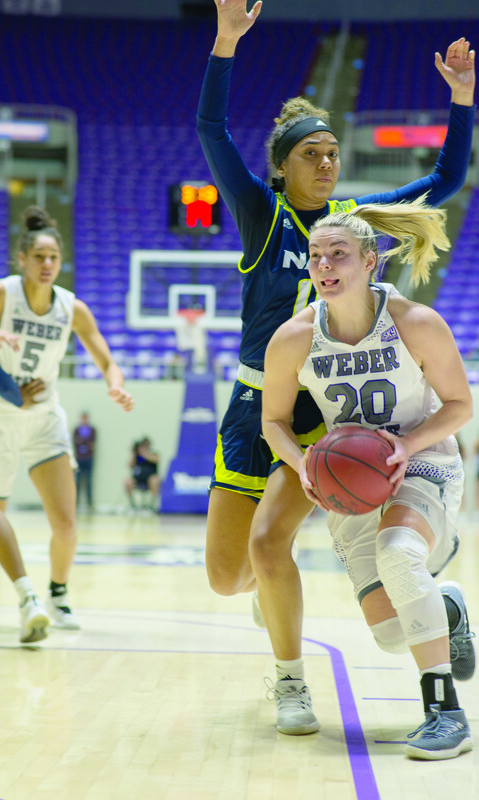 As spring commencement is approaching, four of the most decorated basketball players in Weber State history are looking to the future. The men’s and women’s teams have combined to win 147 games in the last four seasons but must now face the future without Brekkott Chapman, Zach Braxton, Emily Drake and Jaiamoni Welch-Coleman. Drake and Welch-Coleman have been stalwarts for the women’s squad since arriving at the program, as the two combined to miss only four career games. Despite the ups and downs of the team on the court, Welch-Coleman said she will leave WSU with positive memories, specifically from when the team was traveling together. Welch-Coleman looks back to the end of her freshman season as a turning point. 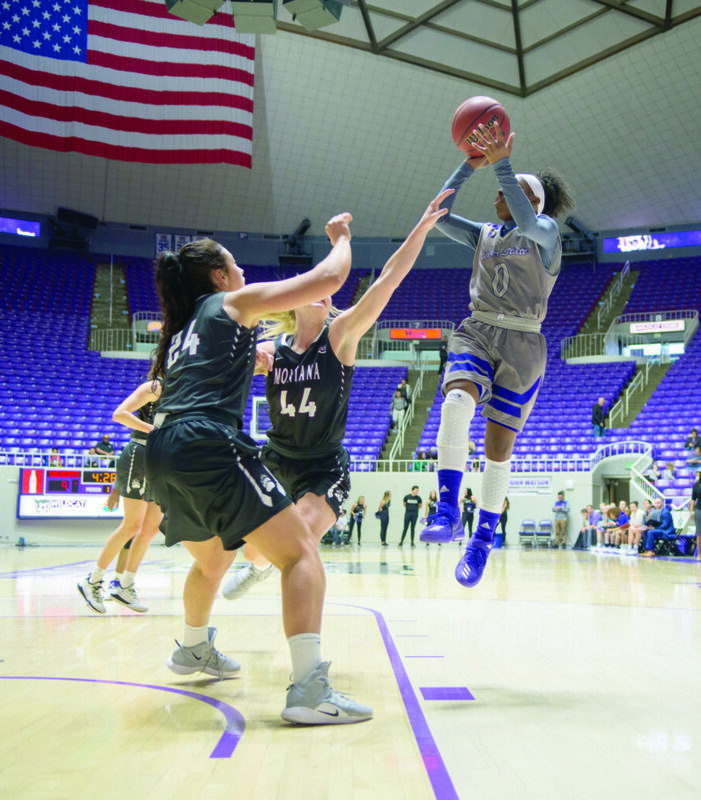 The Wildcats were competing in the Big Sky Conference tournament in Reno, and she provided a lift in the team’s first-round victory over Portland State University. 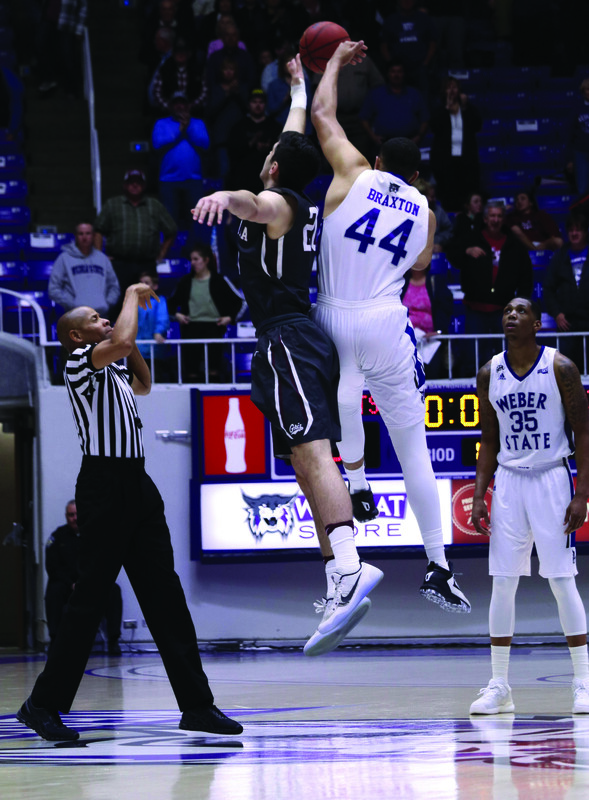 Drake leaves WSU averaging 11.2 points per game. She recently traveled to the women’s final four in Tampa Bay and competed in a camp led by a European scout. She said she is going to explore opportunities to play professionally. On the men’s side, forward Brekkott Chapman played two seasons in Ogden after transferring from the University of Utah. He established himself as a quality defender and shot-blocker while also leading the ‘Cats in three-point shot efficiency in 2018-19 at 43 percent. 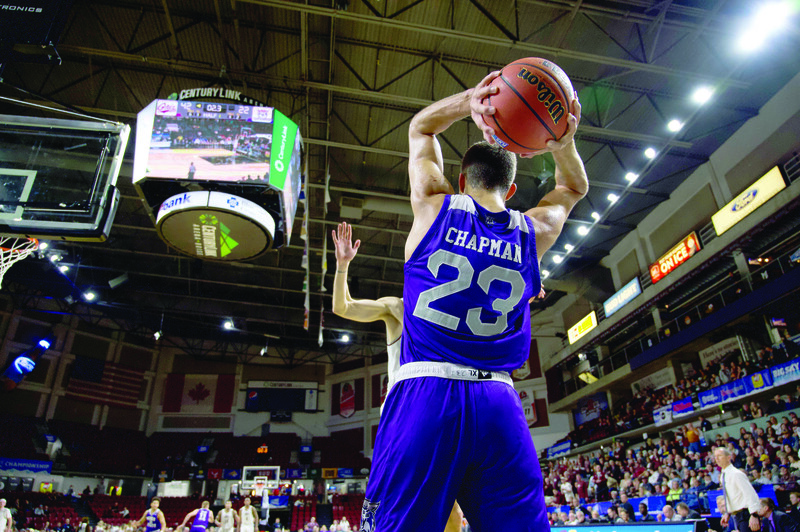 Chapman is signing with the YouFirst sports agency and believes he has a solid chance to reach the promised land of professional basketball. Center Zach Braxton was as steady as they come for the Wildcats, as he played in 128 of 133 possible games in his career. He was a fierce competitor and proved to be a tough test for opponents in the post. Braxton has signed with JCK Sports Group, a worldwide basketball agency represented by NBA and FIBA clients. He is taking a realistic approach about his professional career but is remaining hopeful.